Robin Murray is a wife, mom and writer from Magnolia, Texas. After teaching history at the secondary and college levels, she began scriptwriting plays for children, teens and women’s minstries. She began writing for Reflective Life Ministries in 2009, and is currently lead writer for Reflective Media Productions. Jake Allen is a husband, father and has lived in Montgomery, Texas for most of his life. He was the Communications Director of Faith Bible Church in the Woodlands for five years but left to start his own company in 2011. Jake has been a member of the RLM team since 2010 and has always worn many hats. After graduating from nursing school in Michigan, Trenda married Jerry. They have 2 sons and daughters-in-law and six beautiful grandchildren she loves spending time with. She has been an essential part of RLM for many years and we are thrilled God answered our prayers by adding Trenda to the RLM Team! Shawn and Angela Sweet have two children and currently own/operate Sweet Financial Group, LP together. The Sweet family relocated to Texas in 2012. She is the award winning lead actress in the film We Are Stronger and has been a member of the RLM team since 2014. Angela’s heart is to honor God using whatever avenue of ministry He provides, including acting. He lives in The Woodlands, Texas, is blessed with his wife, Maria, and his four children. He is the owner of Eden Cafe in the North Houston area. Ulises’ prayer is that his performances will honor God, first and foremost, and will also impact people’s lives, offering grace, restoring hope, and bringing them closer to Christ. This ministry team includes over thirty members of our closest ministry family who make it possible for RLM and RMP to be on mission. They are the boots on the ground! Kitty came on board with RLM in the summer of 2008. Her gift of editing has enhanced all of the communication between us, and the viewers. 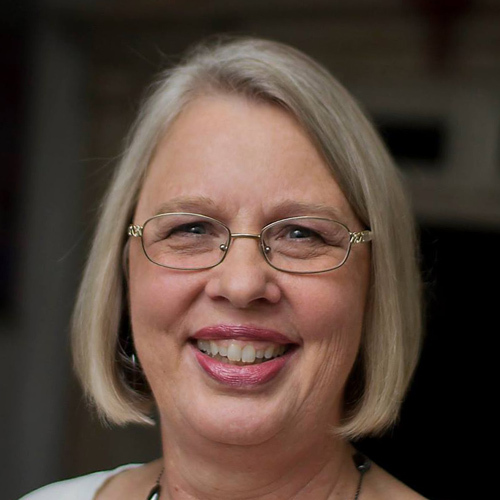 She has served RLM with editing publications, the website, documents, and Bible studies. She had two grown children and five grandchildren whom she adored!